These playfully sumptuous shags of the Milan Collection add texture and warmth to the design of a room. Hand woven from a blend of New Zealand wool and polyester, these shags have a thick plush pile. Available in seven fashionable colors these rugs are suited for both formal and informal settings. The Milan 2' x 3' by Surya at Sheely's Furniture & Appliance in the Ohio, Youngstown, Cleveland, Pittsburgh, Pennsylvania area. Product availability may vary. Contact us for the most current availability on this product. 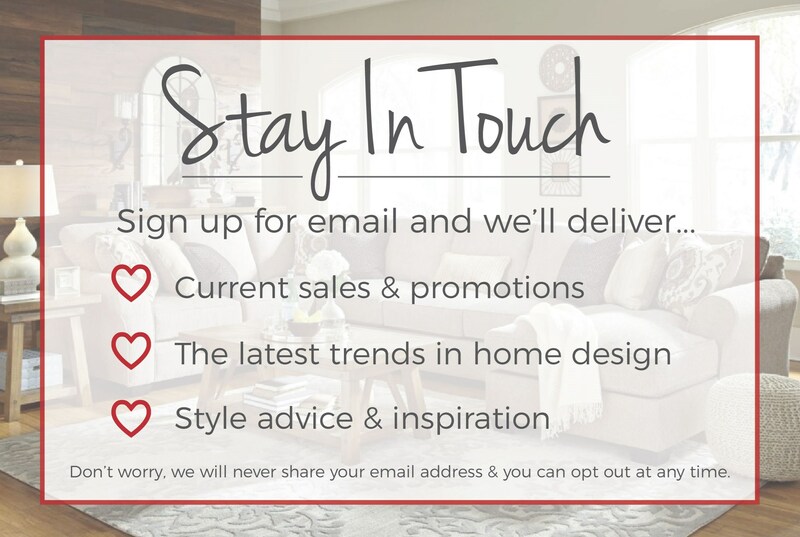 Browse other items in the Milan collection from Sheely's Furniture & Appliance in the Ohio, Youngstown, Cleveland, Pittsburgh, Pennsylvania area.